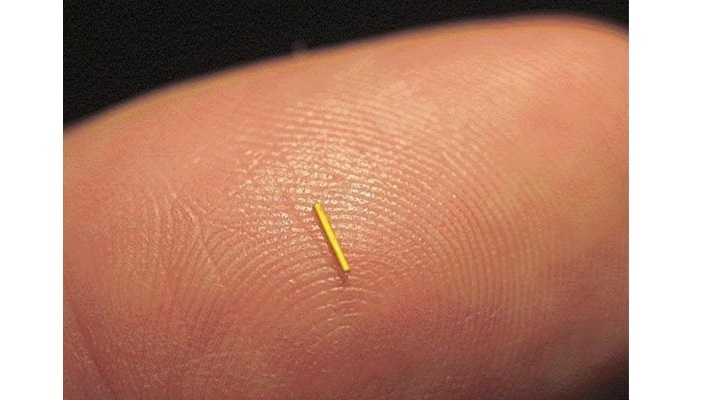 New research suggests patients who receive a single implant to treat diabetic eye disease can increase or sustain vision. The data from real-life clinical practice was revealed earlier this year at the Royal College of Ophthalmologists Annual Congress. Results showed that the majority of chronic diabetic macular oedema (cDMO) patients who received a single Iluvien implant, administered into the vitreous cavity at the front of the eye by injection during routine clinical practice, gained or maintained vision at 12 months. The implant provides a therapeutic effect for up to 36 months. DMO is an inflammatory disease affecting the macula, the part of the retina responsible for central vision. The disease is the primary cause of vision loss associated with diabetic retinopathy, which in turn is the most common cause of severe sight impairment among people of working age. their DMO has not improved with available treatments. The real world data was obtained from two sources: a European registry study and an audit of UK clinical practice. The Iluvien Registry Safety Study (IRISS) is a safety study that Iluvien’s manufacturer Alimera Sciences is required to perform. Professor Usha Chakravarthy from Queen’s University Belfast, principal investigator of the IRISS study, said: “In these real world studies, patients were switched to Iluvien when clinicians had determined that despite other treatments there was vision decline and worsening appearance of the macula.